World Changing Event: Viagra – Sildenafil citrate, sold as Viagra, Revatio and under various other trade names, is a drug used to treat erectile dysfunction and pulmonary arterial hypertension (PAH). It was originally developed by British scientists and then brought to market by the US-based pharmaceutical company Pfizer. 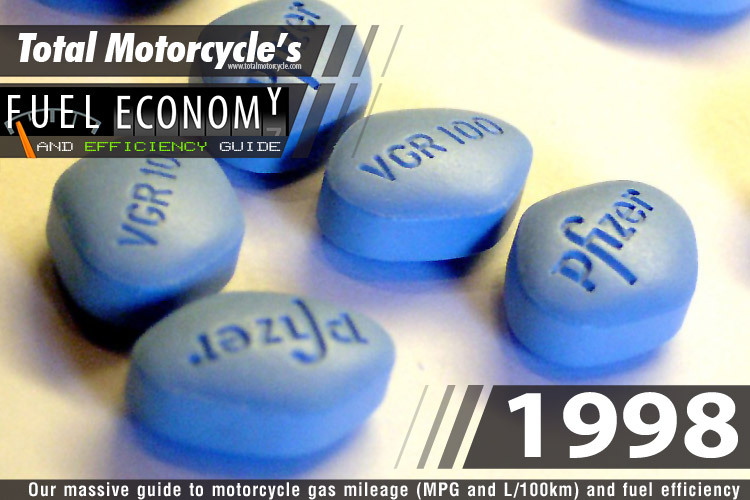 Viagra is also informally known as “Vitamin V”, “the Blue Pill”, “Blue Diamond” as well as various other nicknames. 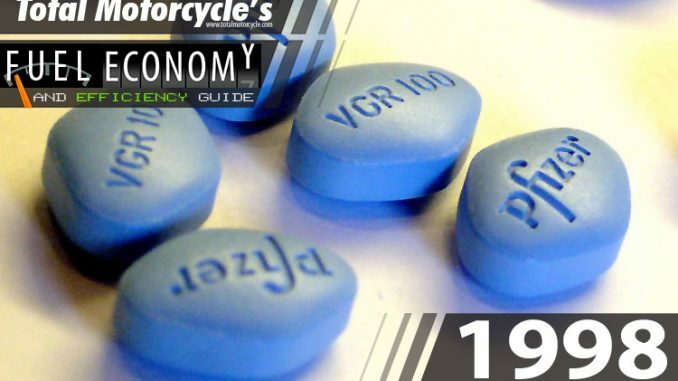 In 2000, Viagra sales accounted for 92% of the global market for prescribed erectile dysfunction pills; sales of Viagra peaked in 2008 at US$1.9 Billion. Pfizer’s patent on sildenafil citrate expired in Brazil in 2010 and will expire in the United States in March 2012.